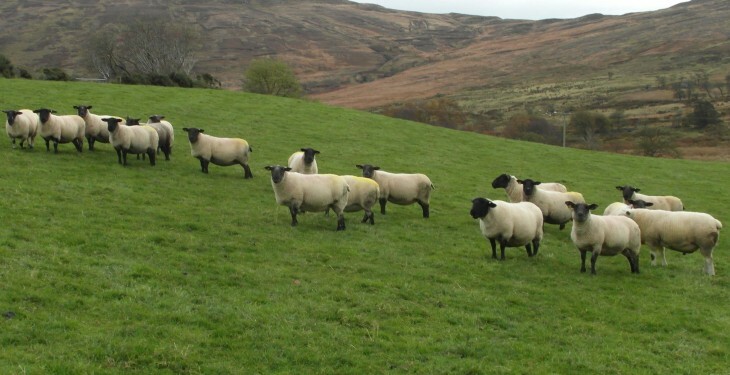 IFA National Sheep Chairman John Lynskey said the growing number of savage dog attacks on sheep flocks must lead to dog owners taking greater responsibility. He said calls logged to the IFA hotline show over 170 sheep have been killed or injured this year. The total for last year (2013) was 359. John Lynskey said the Association has launched a Protocol to help farmers who encounter a dog attack on their sheep flock. 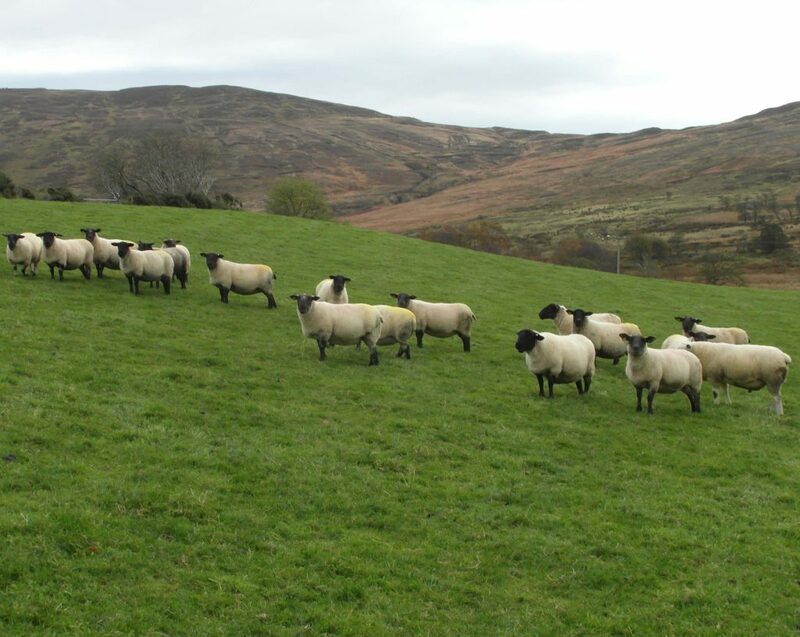 The IFA protocol involves an easy-to- follow, 10-point Plan of Action covering what a farmer should do following a dog attack or sheep kill.